Skyhound Internet provides basic SEO (Search Engine Optimization) and SEM (Search Engine Marketing) services for our clients. We also have trusted partners that we work with to fully manage your online promotions and website marketing. After you’ve created your dream website, you also have to take the next step by making it visible to prospective customers. We recommend at least basic search engine optimization work to optimize your page content, linking strategies, descriptions, and meta tags. Through research, we find out the terms people use when looking for your type of business. We then add these keywords into your page so your site shows up when they type these word on Google, Bing and Yahoo. With our SEO expertise, your site will attract the attention it deserves and won’t be lost on “page 6 of Google”. Basic SEO plans start at a one time fee of $399. These packages include an initial assessment and recommendations, content updates, local listings strategies, site maps, search console management, and manual search engine submissions. Advanced SEO plans start at $1,000 per month. These plans incorporate our consistent strategy which combines traditional SEO with PPC (Pay Per Click) advertising options for the best and fastest exposure. 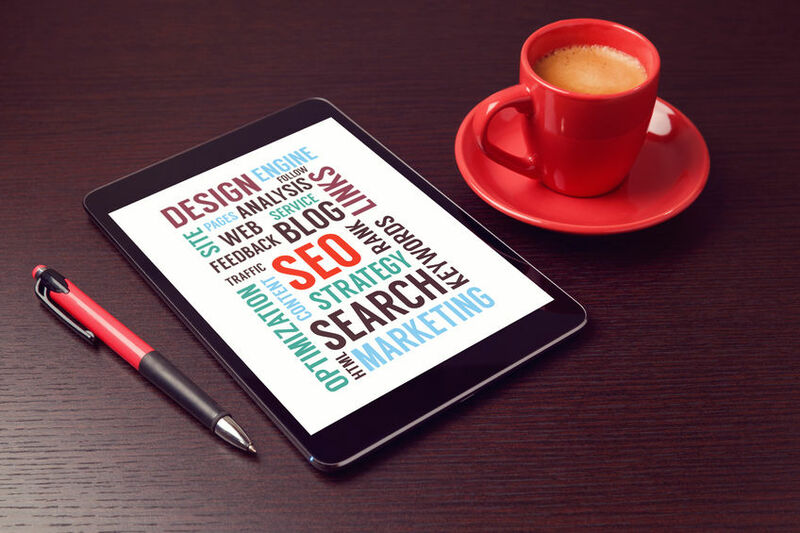 Skyhound can offer both an on-page and off-page strategy to fit your budget, and we do not engage in any Black Hat SEO which can get you banned from search engines. For more information on search engine optimization, or any of these opportunities, please contact us. SKYHOUND OFFERS SEARCH ENGINE OPTIMIZATION IN ORANGE COUNTY, ANAHEIM, LONG BEACH AND SURROUNDING CITIES SUCH AS HUNTINGTON BEACH, SEAL BEACH, FULLERTON, LA PALMA, CERRITOS, SIGNAL HILL, CYPRESS, GARDEN GROVE, ORANGE, LOS ALAMITOS, BUENA PARK, SANTA ANA, BREA, LA HABRA, NORWALK, LA MIRADA AND NATIONWIDE.